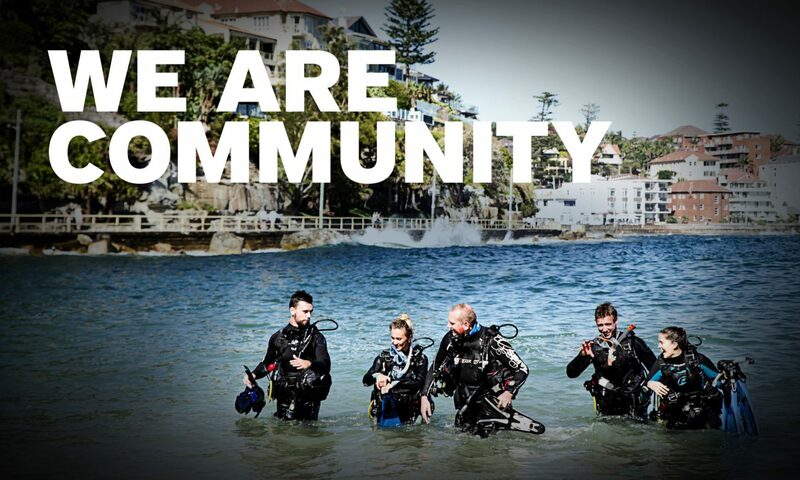 We have an exciting career opportunity for an RTO Coordinator to join the PADI Asia Pacific team based in Sydney, Australia. The RTO Coordinator will provide support for PADI Members with enquiries related to RTO training, customer service and compliance. As a minimum requirement, you should have a Certificat IV in Training and Assessment together with 2 years of experience. For further information, please view the job description here.